Zimbabwe’s recently fired vice president is set to return on Wednesday to be sworn in as the country’s new leader. 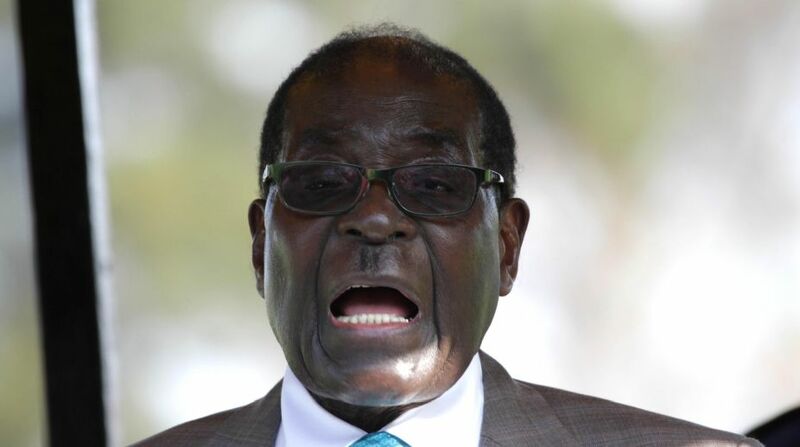 The transfer of power to Emmerson Mnangagwa comes after Robert Mugabe announced his resignation in the middle of impeachment proceedings again him. Zimbabweans erupted in response, cheering and dancing in the streets. Now the focus turns to Mnangagwa, Mugabe’s longtime deputy who has pushed aside earlier this month as unpopular first lady Grace Mugabe positioned herself to replace him and succeed her husband. Mnangagwa fled the country, claiming threats on his life. It is not clear what Robert and Grace Mugabe will do next.